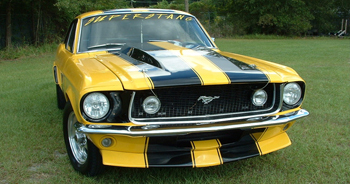 Its not often that we see a classic mustang around here, but when we do its always exciting! So when we saw this beauty come through in the contest, we had to do something to show her off! 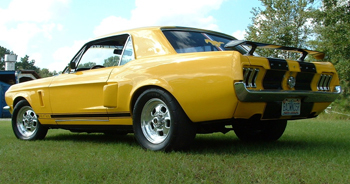 Johnnie has had his 1967 Mustang since he was 15 years old, and has been modifying it ever since. She is an all around awesome mustang; she is perfect for driving into town, taking to car shows or running down the drag strip (11.48 in the Quarter Mile)! Congratulations Johnnie and thank you for sharing your pride and joy with us!